I adopted Cookeville, Tennessee 20 years ago. I moved here from northeast Ohio where I was the Client Coordinator for a real estate office there for approximately two and a half years. I've been a REALTOR for 19 years. I've loved the real estate industry ever since I answered my first call from a prospective buyer. It gives me an exciting opportunity to help buyers find homes and sellers make a move. I love helping people achieve the American Dream. When I am not working (which is rare), I enjoy spending time with my husband Matt, our son Barrett Matthew and our little girl Hadley Ellen. We offer service above and beyond what is normally expected in The Highlands of Tennessee. I believe the essence of our job is more than simply buying or selling properties. It's about building trusting relationships with the people We work with in the Upper Cumberland. 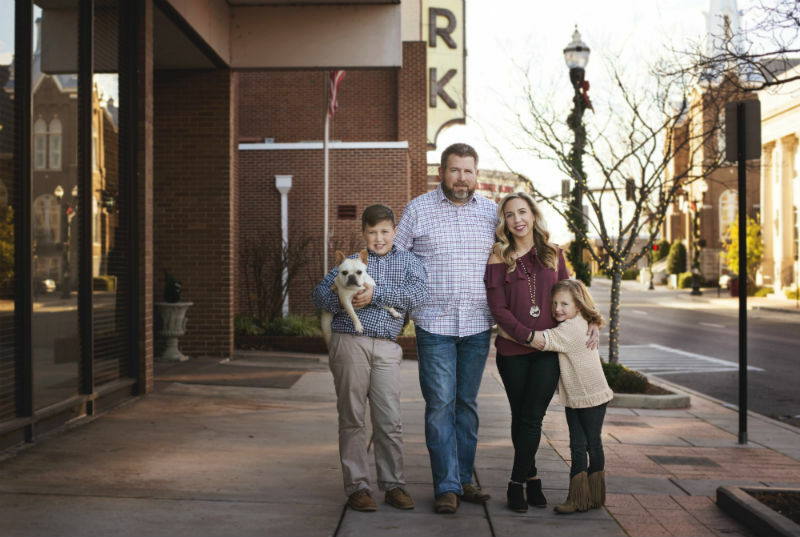 We feel that this friendly spirit allows us to easily connect with our clients and it lets us show them how to make the most of their Upper Cumberland real estate experience. We know in order to reach your dreams that we have to work hard for you, and that's why I always go the extra mile. 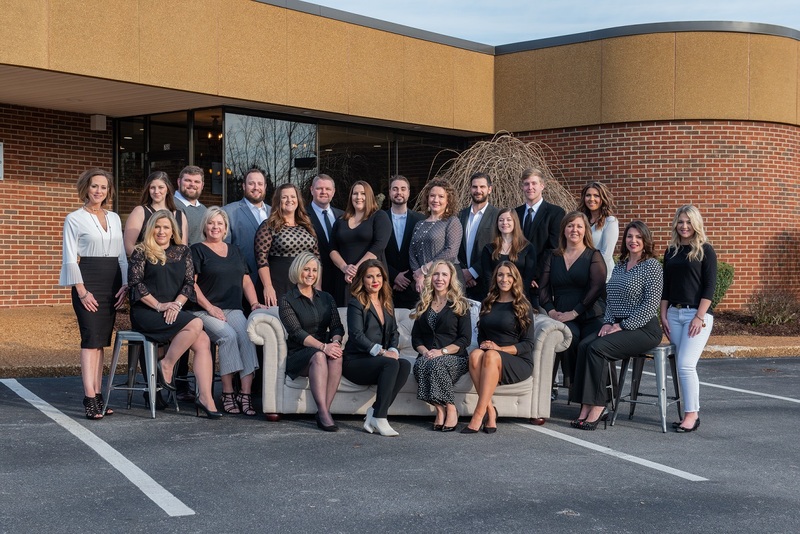 We specialize in representing our clients in the purchases and sales of single-family residences and income property within the cities of Cookeville, Algood, Rickman, Livingston, Sparta, Baxter, Monterey, Gainesboro and surrounding areas. We keep current of all transactions in these areas, and We're also always familiar with the current active MLS and for sale by owner market. And most important of all, we are not a high pressure real estate office! We are only out to help our clients make the best decision possible in buying and selling real estate in middle Tennessee. Still not convinced that I am the REALTORS for you? Check out what some of what our Raving Fans said!!! No one sold more properties than Heather!